Transcell Technology, Inc. specializes in load cell manufacturing. The BSA line of s-type load cells are made of tool steel and are non ntep. 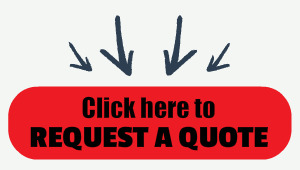 Capacities available include 50 lb, 100 lb and 200 lb. 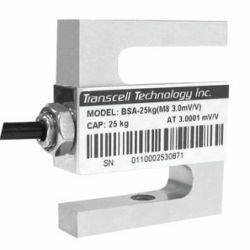 Transcell Technology, Inc. specializes in load cell manufacturing. The BSA line of s-type load cells are made of tool steel and are non ntep. Capacities available include 50 lb, 100 lb and 200 lb. Similar to the Rice Lake RL20000, Artech 20210, Sensortronics 60036 & Revere Transducers 363.